eXhilarating Re-run of "Ang Huling El Bimbo"
I believe only Filipino can relate to Eraserheads songs, right? It was in the year 1989 when the rock group was formed consisting of Ely Buendia, Buddy Zabala, Marcus Adoro, and Raimund Marasigan. In the year 1997, the band received the Viewer's Choice Award for Asia from the 1997 MTV Video Music Awards for the song "Ang Huling El Bimbo". It is the first award given to a Filipino talent. This year, Eheads songs will come to live musical play in Newport Performing Arts Theater Resorts World Manila! It was last Thursday when I drafted this article for Huling El Bimbo. I even searched online for its first run last July of 2018. So, upon hearing the title of the play, Huling El Bimbo, all I thought was the life of the girl in the "madilim na eskenita" and what really happened to her. I am so excited to witness and listen to the throwback songs of the '90s, not to mention the other songs of Eraserheads! As I heard, the first run was a big success and this time, I am assumed some twist of story-line or maybe some new characters and revelations from the first run. I am super excited! 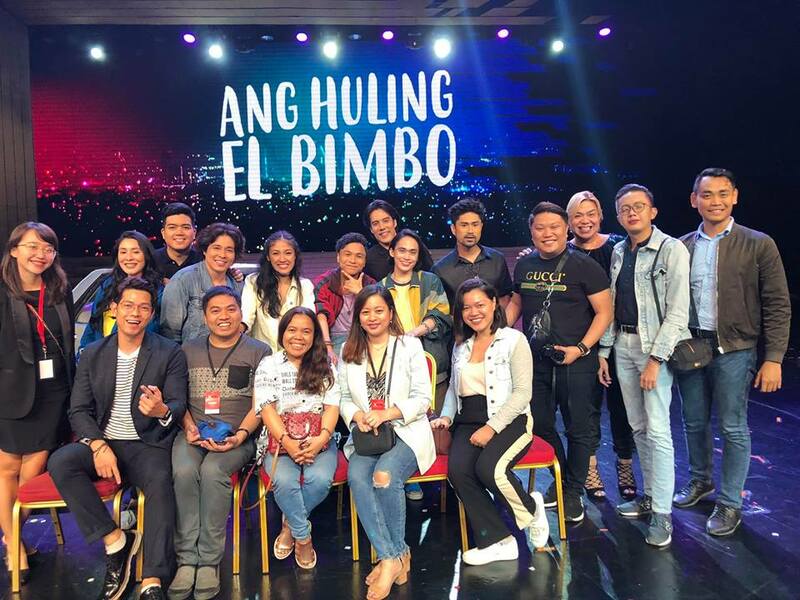 ABOUT "ANG HULING EL BIMBO"
Ang Huling El Bimbo is a story of friendship told through the songs of the most iconic Pinoy rock band from the ’90s. It is an original story that should resonate with people who understand how the powerful bond between friends shapes our lives. It will also be a nostalgic journey, driven by songs that have become part of the collective Pinoy psyche. Ang Huling El Bimbo's ROTC march performed to a new arrangement of “Pare Ko” is one of many show stealers in the musical’s 2nd run. Most Filipinos have a personal ‘hugot’ from the songs of the country’s most iconic Pinoy rock band of the ‘90s. Last year, those songs were woven into a story that will remain in the hearts of Filipino audiences for a long time. Fortunately for those who have not experienced the nostalgia, there’s a reason to celebrate anew as Resorts World Manila (RWM) and Full House Theater Company is set for the return of the musical Ang Huling El Bimbo on March 1 at the Newport Performing Arts Theater. Aside from featuring Pinoy ‘90s anthems from the country’s Fab Four, the tale of four friends takes us on a rollercoaster ride of emotions that stems from the brilliant mind of playwright Dingdong Novenario and personified onstage by director Dexter Santos. “The audience response to Ang Huling El Bimbo was very positive to say the least,” said associate director Menchu Lauchengco-Yulo. All this confirms the keen interest there was in the show,” she added. The musicals first run last year garnered the most number of citations from Gawad Buhay during the third and fourth quarter of 2018 with a total of 14, and with new cast members, more nominations are expected along the way. upcoming iteration of the musical also features a fine-tuned and more gripping narrative which was polished by prominent dramaturg Floy Quintos who joins the creative team. 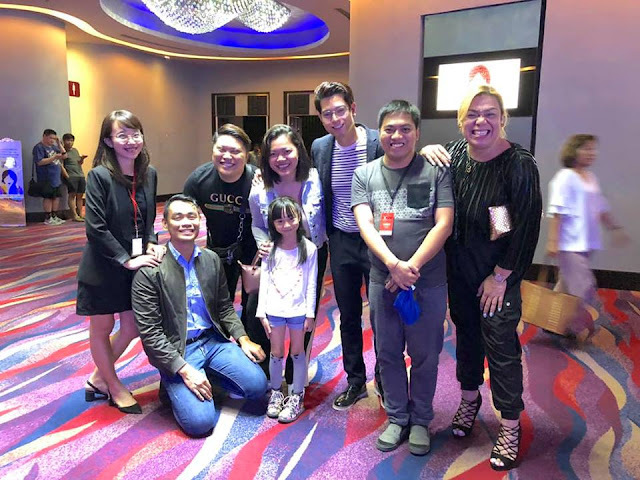 Artistic director Michael Williams expressed his praise to audiences for their continued support not only for Ang Huling El Bimbo but for the numerous Filipino productions in performance onstage as well. 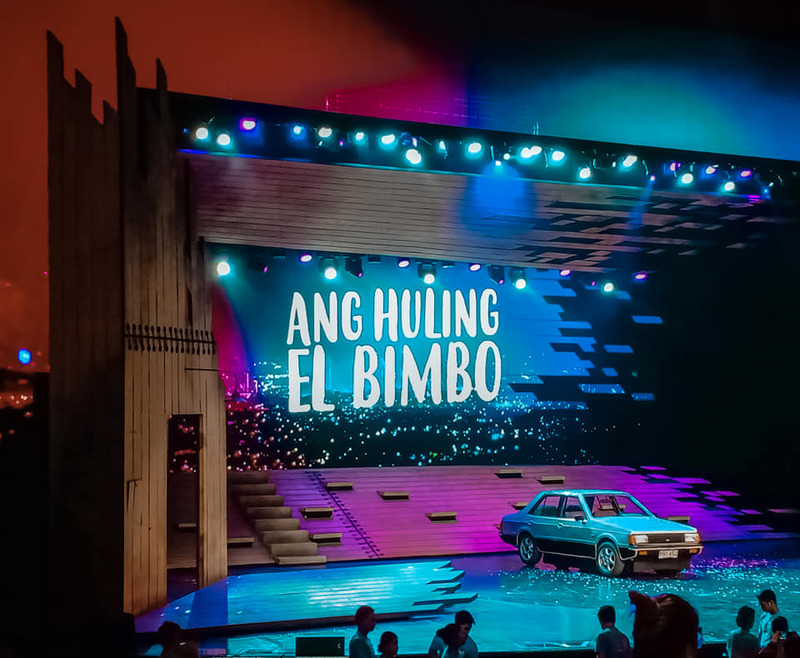 “Productions like Ang Huling El Bimbo allow the general Filipino audiences to recognize theater as a viable option for their entertainment,” he said. “Our show has found its audience, and the audience has found us. It’s a mutual discovery and we hope that relationship continues to grow,” he added. WHAT REALLY HAPPENED THAT NIGHT? Before I went sentimental, Ang Huling El Bimbo runs until April 14 with shows every Thursday to Sunday at 8pm and matinees at 3pm every Saturday and Sunday at the Newport Performing Arts Theater. Tickets are now available at the RWM Box Office and Ticket World outlets. Download the RWM Mobile App for the complete show schedules. So what really happened that night? It was full of emotions! The play really captured every heart of the audience. That tragic turn of event really retained in my brain and heart as I always remember that girl - Joy. Not to mention the well-executed choreography - my fave part is the ROTC scene during their college lives. Generally, I give this musical play 4 out of 5 stars! After all, Eraserheads is my highschool emo-songs and all songs played on that theatre definitely left a pinch to my heart.